Alternatively, we would love it if you would make a donation to our highlighted charities! The Global Crop Diversity Trust works to maintain the diversity of genetic strains of our crops, protecting all of humankind from starvation. Their projects range from providing new crops to areas where people are suffering or starving from blights on existing crops (such as introducing new strains of sorghum and pearl millet to troubled areas of Mali and Nigeria), to protecting global biodiversity for all of us in the Svalbard Global Seed Vault, a ‘failsafe’ storage for seeds available anywhere in the world. 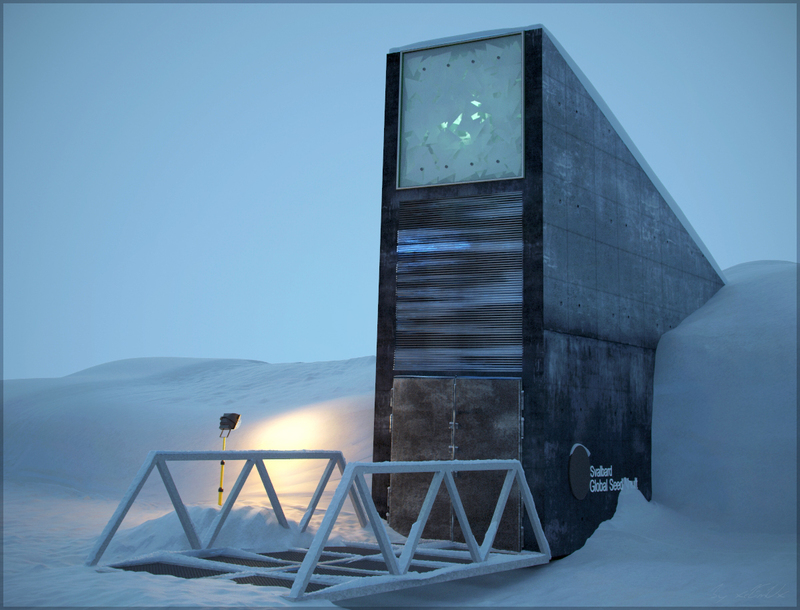 The Seed Vault functions as the ultimate safety net should unique seed accessions and their duplicates be lost. Check out this link to donate to the Global Crop Diversity Trust! Cancer has affected both our families. Scientific and medical advances hold the promise of cures, but even before cures begin to emerge, this research improves the quality and duration of life for those whose diseases cannot be cured. In support of the dedicated scientists and researchers who work on techniques to treat cancer, we are happy to highlight the American Cancer Society. 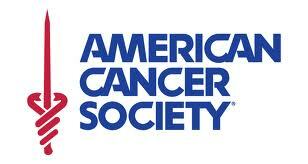 Check out this link to donate to the American Cancer Society!